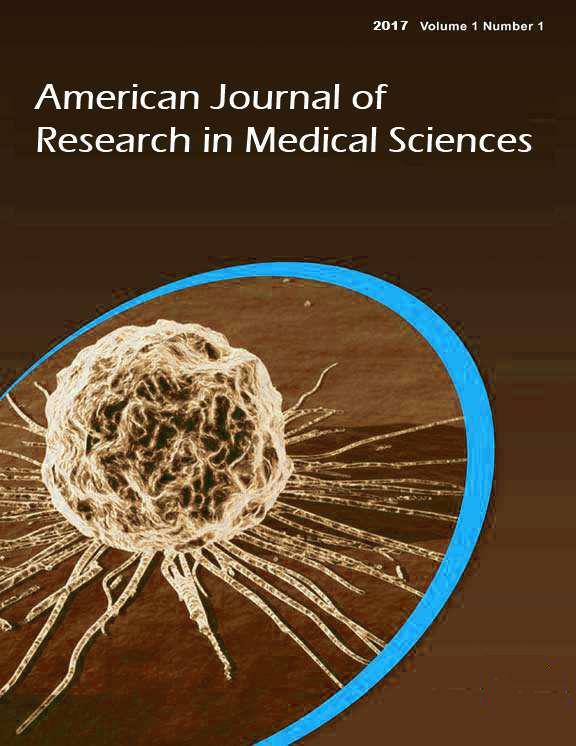 Medical Journal of Bakirköy. 2014; 10(2): 78-81. Journal of Animal Science Advances. 2012; 2(10): 828-834. Cukurova Medical Journal. 2016; 41(0): 132-133.